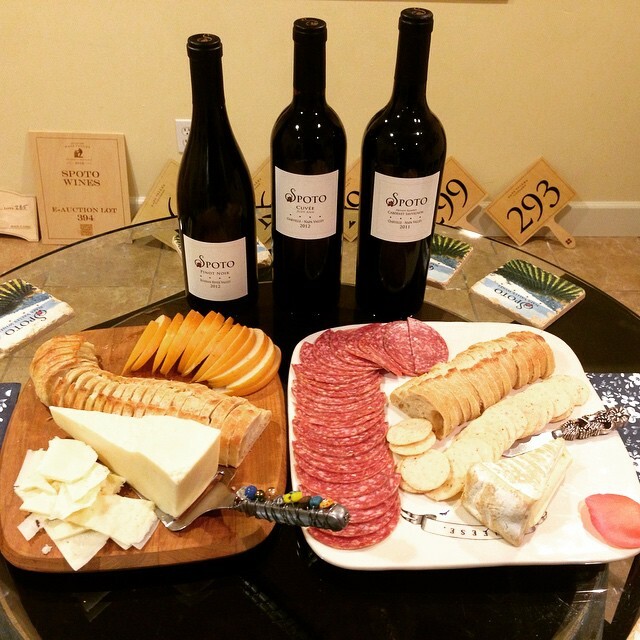 Why drive to Napa to go wine tasting when Spoto Wines offers private wine tastings right here in Sacramento. You will tour our small production winery and taste our current releases including our Oakville Private Reserve Cabernet Sauvignon. Please allow at least one hour for this memorable wine tasting event. $50/person (No charge for Wine Club Members and the fee is waived with a minimum purchase).